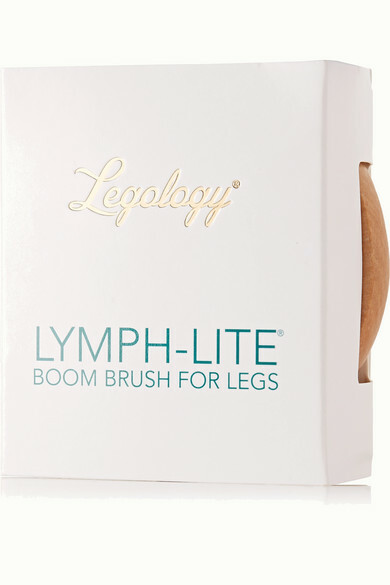 Legology's dry body brush is packed with natural bristles. 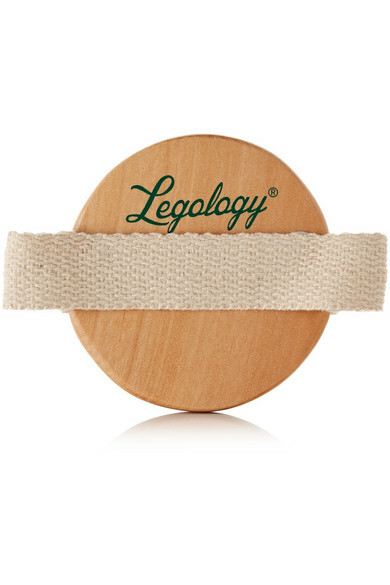 With regular use, it improves circulation and helps to create healthy radiance and tone. 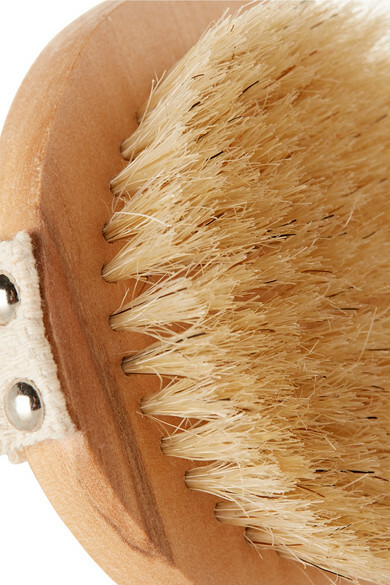 The round shape is designed to comfortably fit in the palm of your hand for ease.